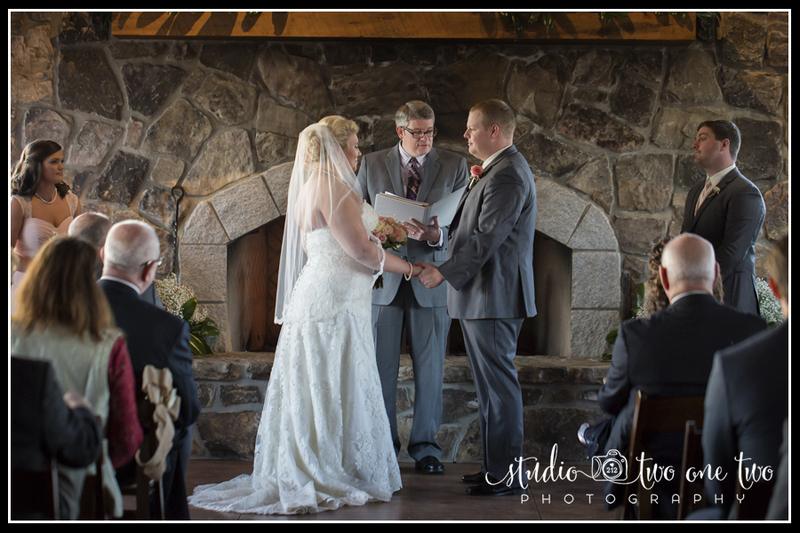 Wow… Three December weddings for me at The Farm at Ridgeway, plus one more at The Inn at USC! 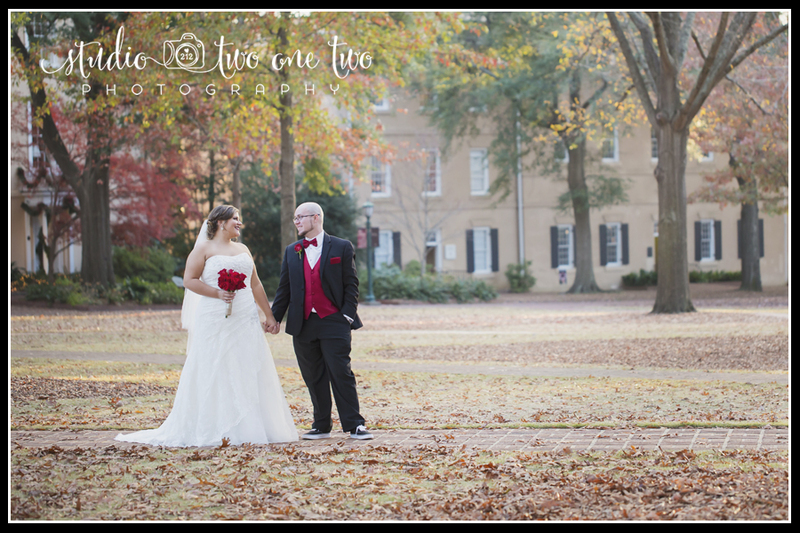 I just wrapped up one of my busiest Decembers ever which was wonderful because I truly love this time of the year for weddings. 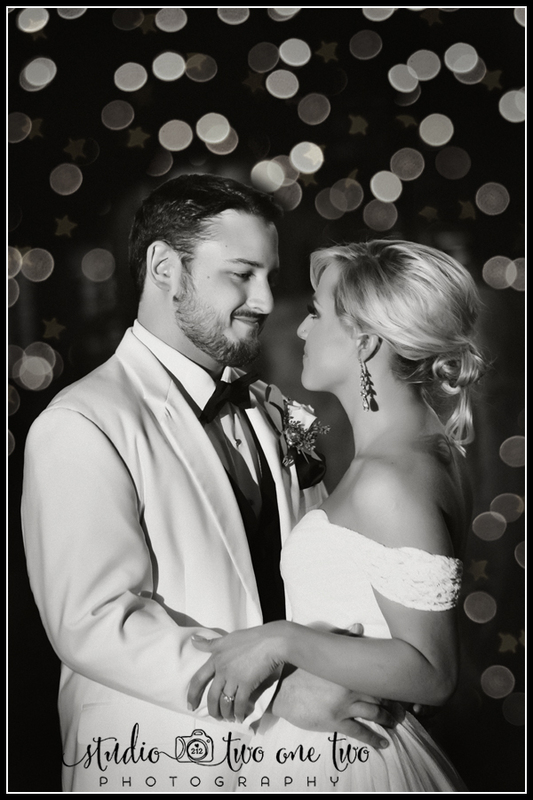 OK…. 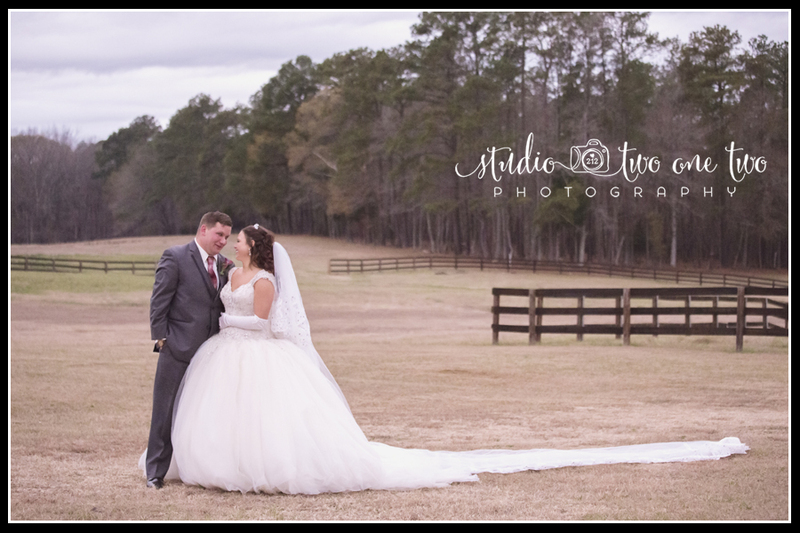 I did just about freeze my fingers off at two of these, and fell on my caboose at another, but, hey I survived and loved just about every single minute of them all. 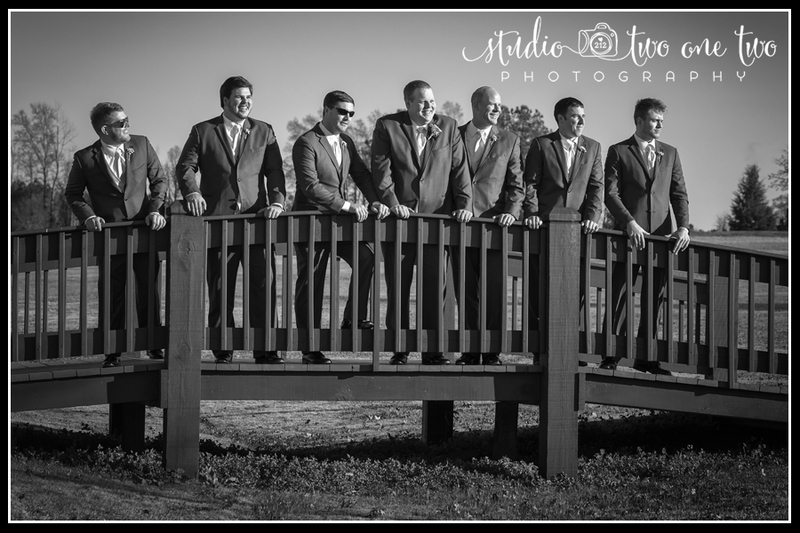 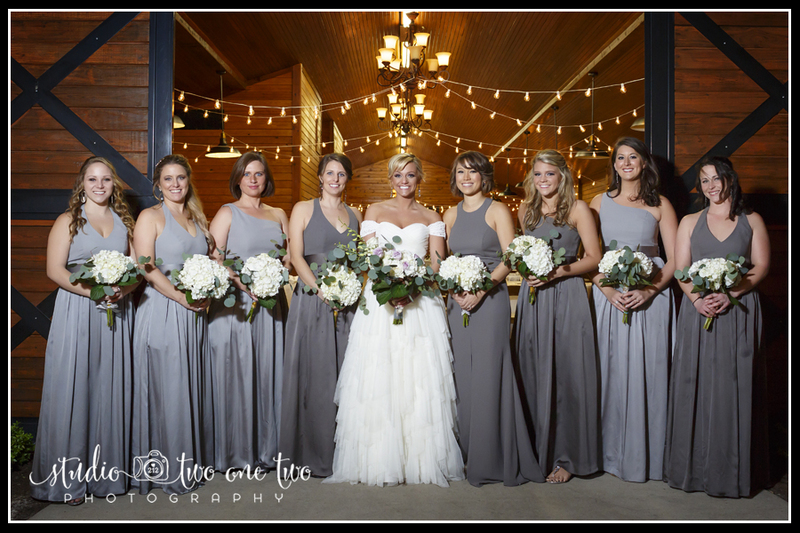 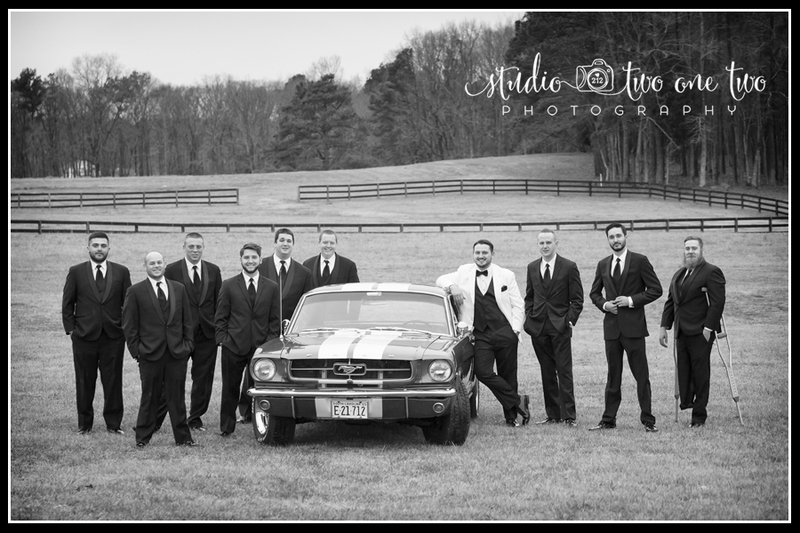 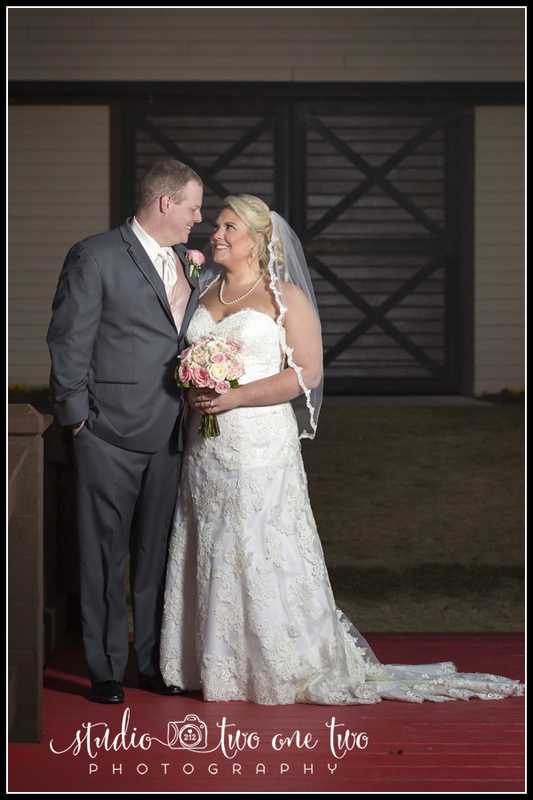 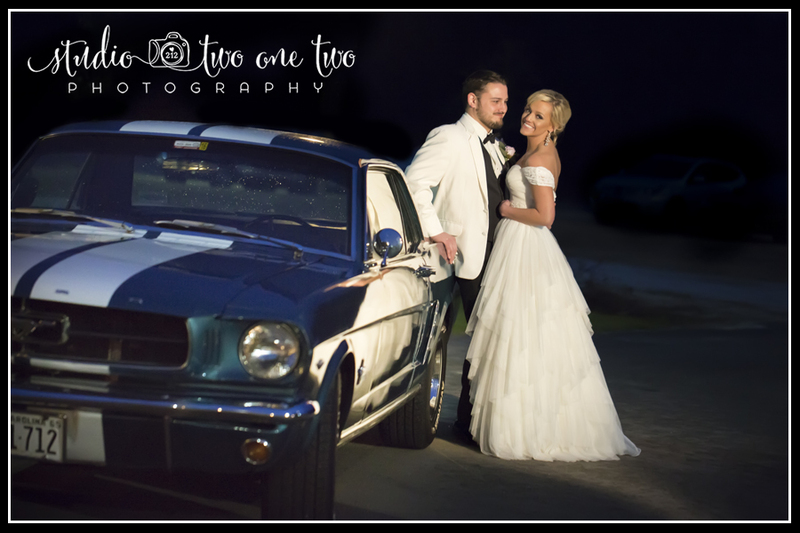 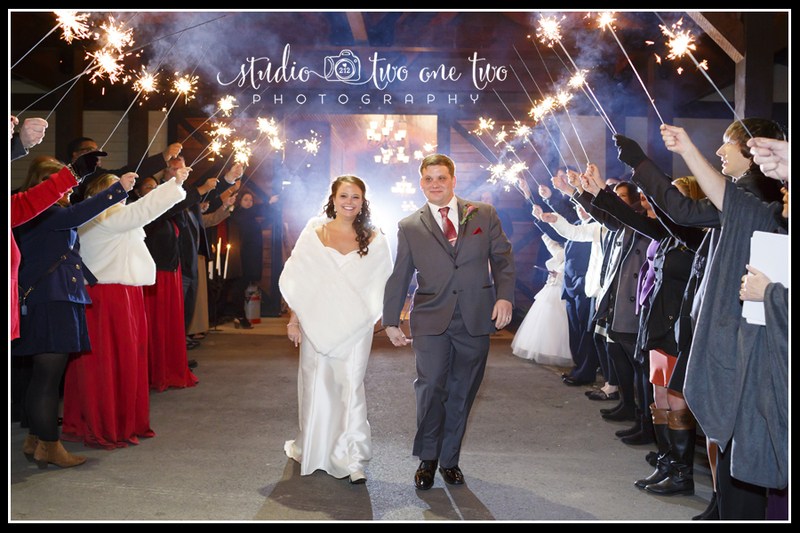 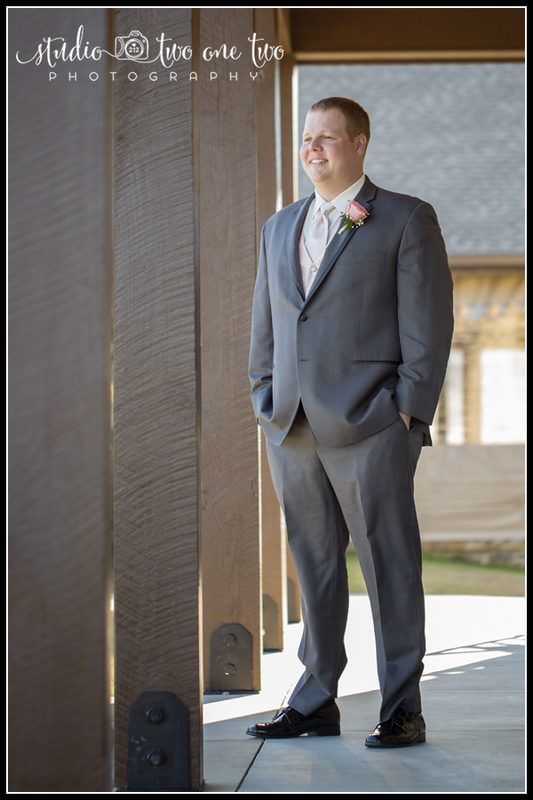 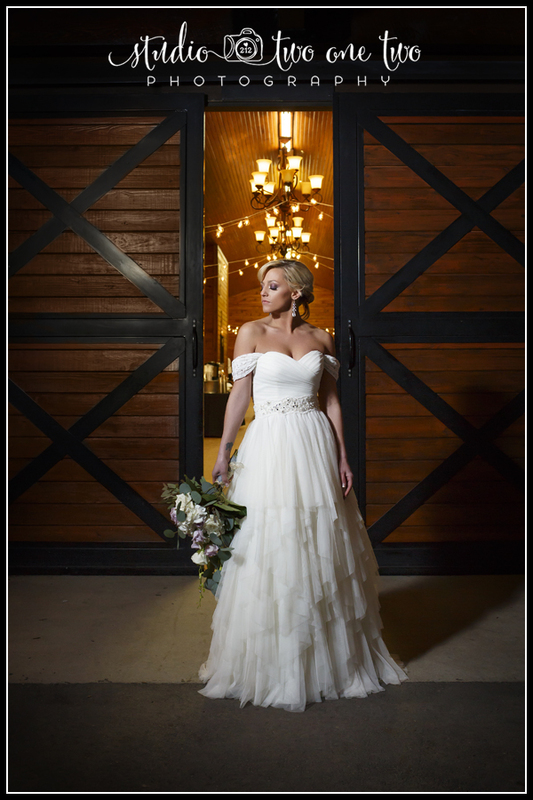 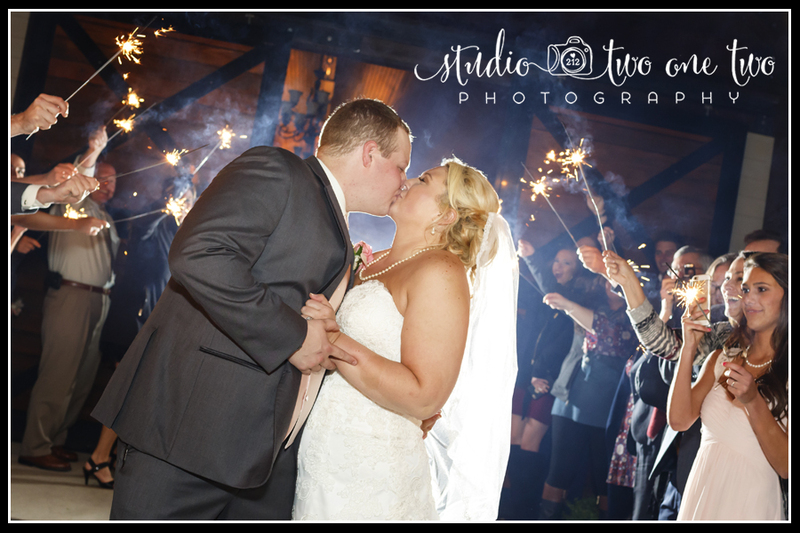 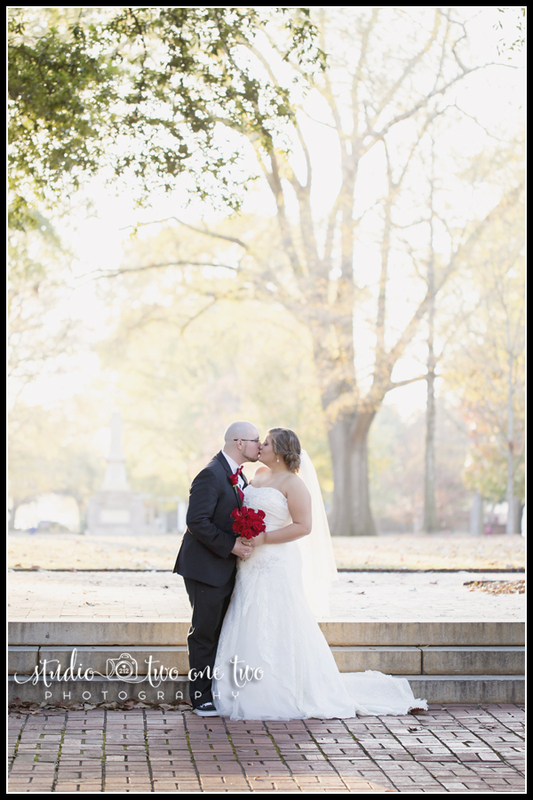 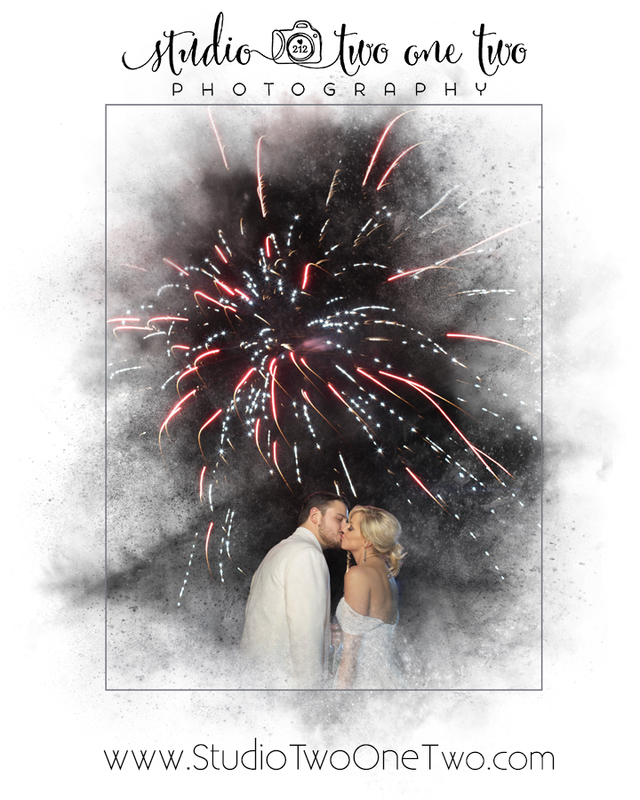 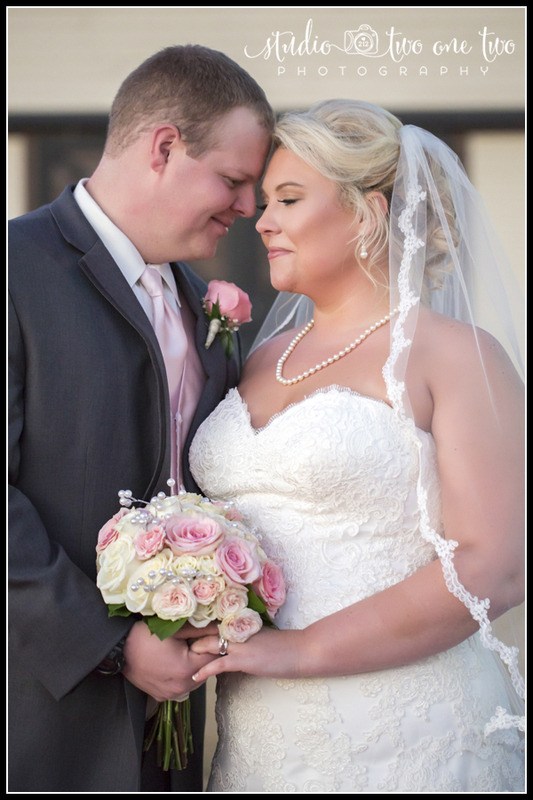 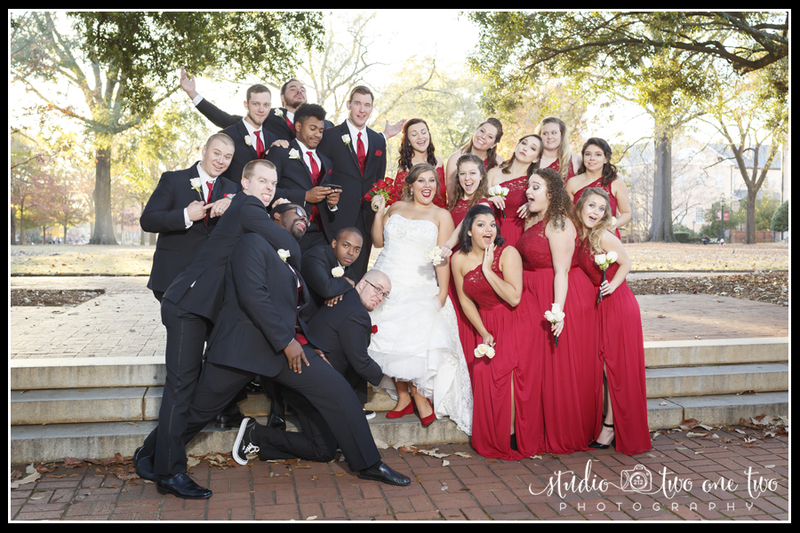 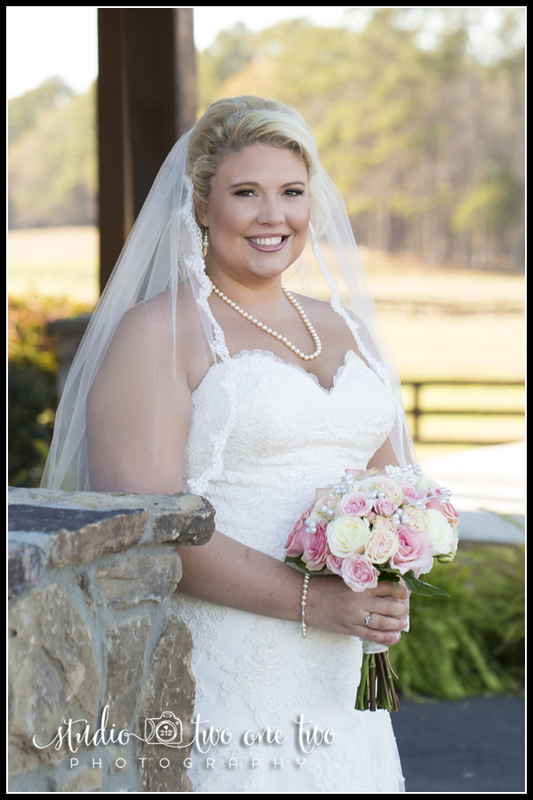 Here are some “sneak peeks” from Kayla and Will’s, Kelsey and Ben’s, and Savannah and Ryan’s weddings at The Farm at Ridgeway in December, along with JimiLeigh and Luther’s December wedding at The Inn at USC….